You may see EDC and say "Oh the Electric Daisy Carnival, sure we know about EDC." This is not a guide to the traveling electronic dance music festival and if your searched and it took you here then your internet may be broken, but you should stick around because some of the products in this guide may be useful if you attend it. This is an Every Day Carry guide or EDC guide. 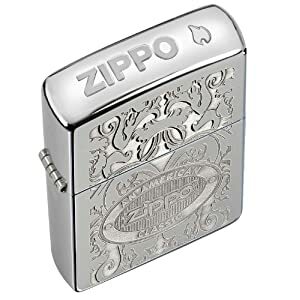 Every day carry products consist of practical things you carry with you at all times, everyday. 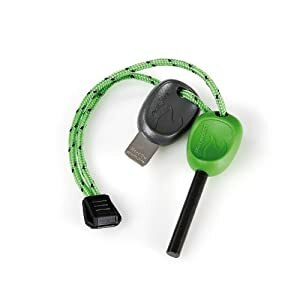 We will be adding EDC gear regularly so check back often and leave any suggestions you may have in the comment section. The Swedish Scout FireSteel lasts for over 3000 strikes, works wet, and is ideal for lighting campfires, stoves, and gas powered cooking gear. The Swedish Scout even has a whistle for search and rescue purposes. Available in 8 colors. 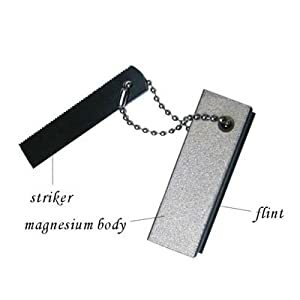 This economic magnesium fire starter solution can slide into any EDC case, pocket, and can even be attached to your knifes sheath. It's just 0.6 ounces and 2.4 inches long. Spark-Lite Survivalist Fire Starter is a small lightweight fire starting system that includes tabs called Tinder-Quick. Tinder-Quick tabs easily light up and burn for 2 minutes making an excellent base for a campfire. 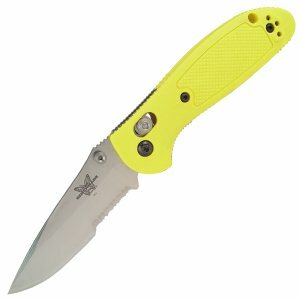 Benchmade and EDC go hand in hand this is reaffirmed with the Mini-Griptilian a compact 3 inch blade with a comfortable molded handle. The Benchmade Griptilian has a convenient ambidextrous AXIS locking mechanism. Spyderco's Tenacious G-10 folder is a great value EDC knife and is equally efficient. 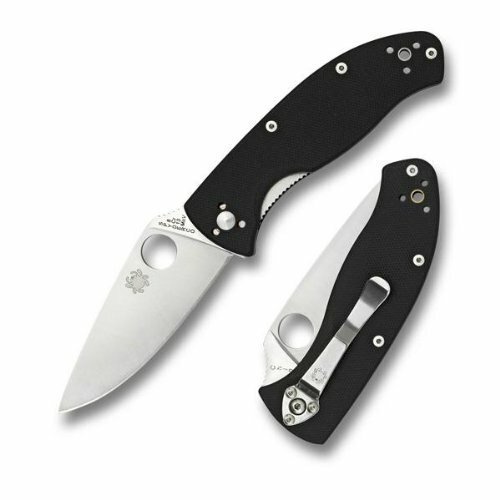 It's super lightweight just four ounces and has the signature Spyderco round hole which allows for easy opening. Swedish Fire Knife is a combination firestarting flint and steel and high quality fixed blade knife. The Fire Knife is a collaboration between Swedish Firesteel and Mora knives. 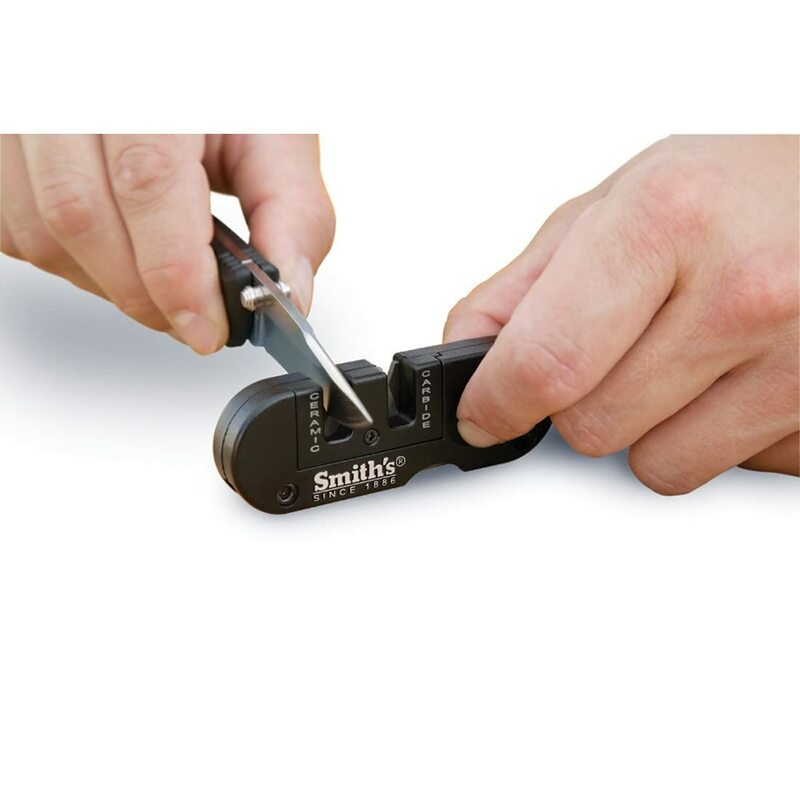 Smith's PP1 Pocket Pal Multifunction Sharpener keeps your knives and other sharp tools cutting and functioning properly with the pocket pal a necessary accompaniment to any camping trip or knife user on the go. 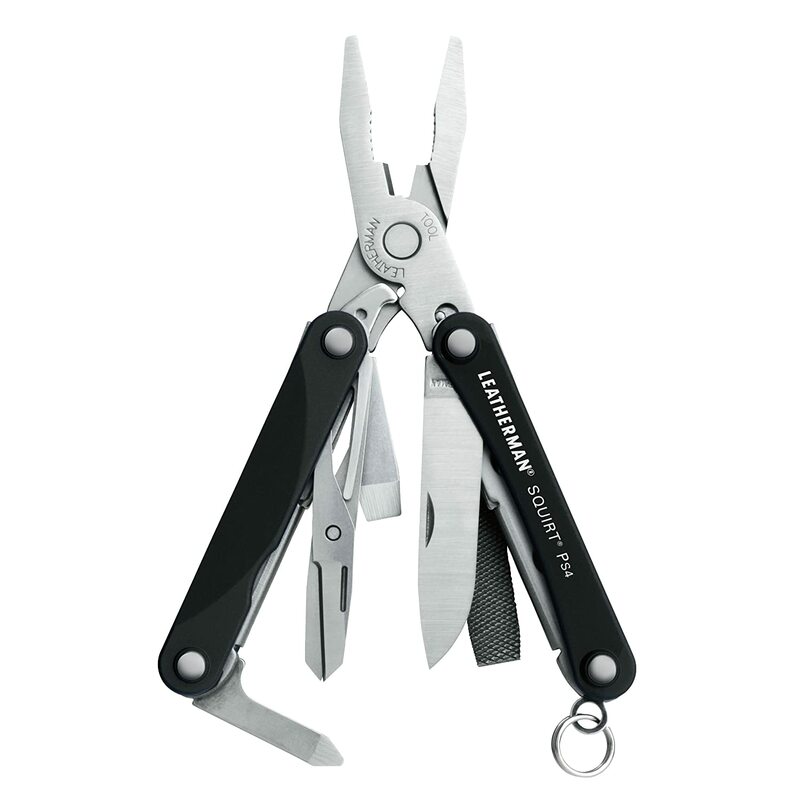 Leatherman tools are widely known and used for their great quality. The Leatherman Squirt shrinks down the the Leatherman's many uses making it an ideal EDC solution. 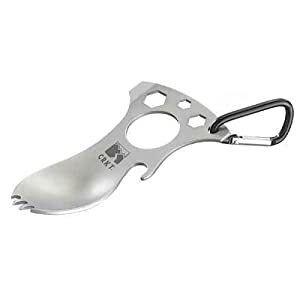 The CRKT Eat N Tool is a small multi tool used as a food utensil, bottle opener, and a wrench. 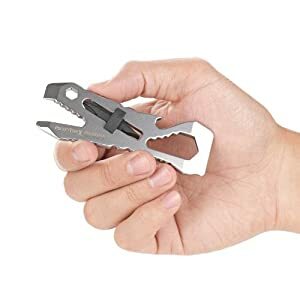 The Piranha pocket tool by PocketTool X can unscrew pretty much anything it comes across and it fits right in the palm of your hand. Just be careful it doesn't bite you. 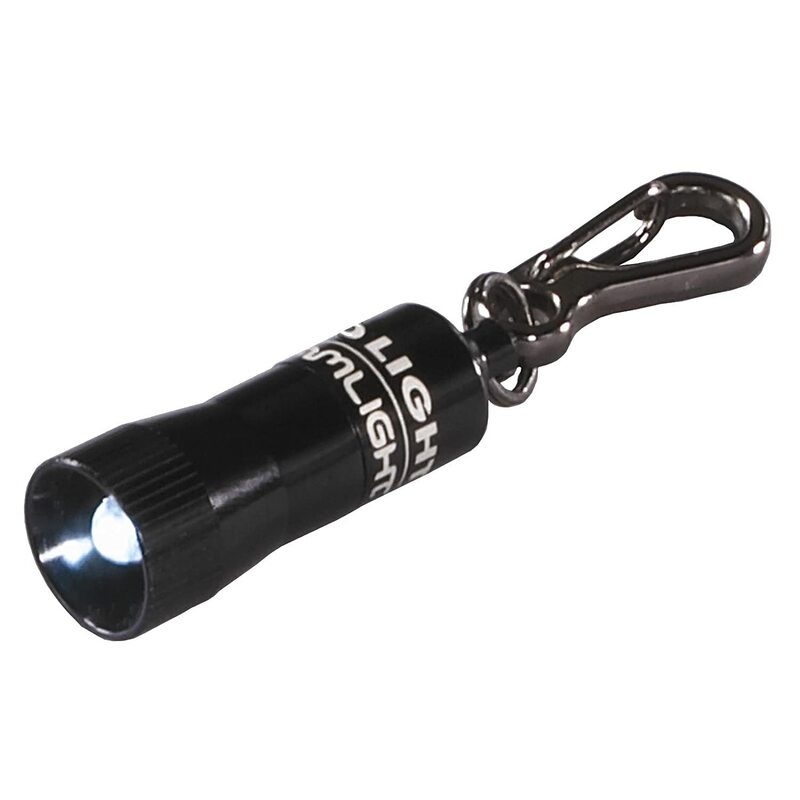 The Streamlight Nano miniature key chain LED light is about an inch long and will attach to any keychain or slip into any EDC case. The Rothco Venturer Travel Portfolio bag is made from heavy duty canvas and a nylon lining. 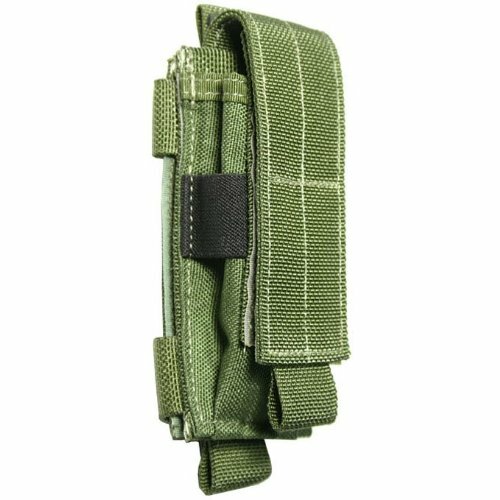 It's a high quality 8.5 inch by 5.5 inch carry solution. 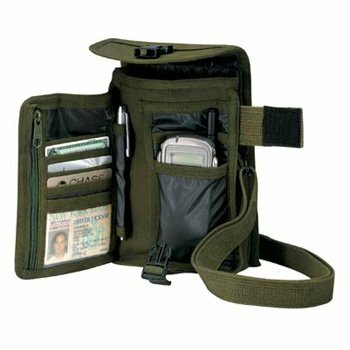 Maxpedition makes many edc carry solutions whether you just need a few items or many. There are very essential outdoor gear which you have describe your article. 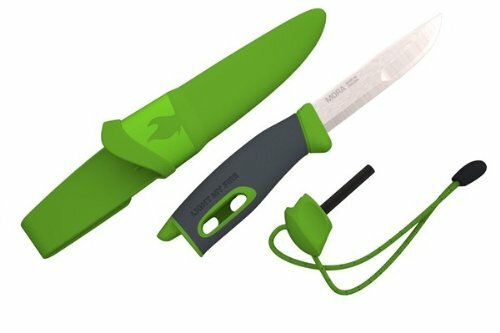 Know more about kitchen knife click here.